Warning! Working on outboard boat motors is very dangerous. The purpose of this video is to demonstrate and give visual representation of how AFA Marine, INC works on outboards not to encourage customers to work on outboards. 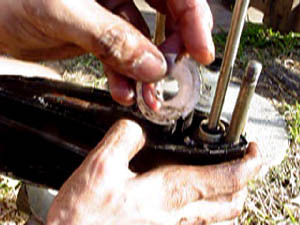 The techniques and methods used in this video can cause injury. 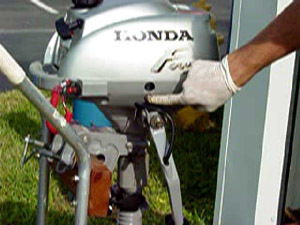 Great tool for giving beginning boaters an idea of how AFA Marine, INC. works, maintains, and operates outboard motors..
AFA Marine, Inc. has developed an interactive repair and maintenance video cd-rom showing work performed on an outboard boat motor. This cd-rom was developed to give boaters information on basic up-keep while owning and operating an outboard boat motor. This cd-rom reveals procedures by containing step-by-step video demonstrations and methods. 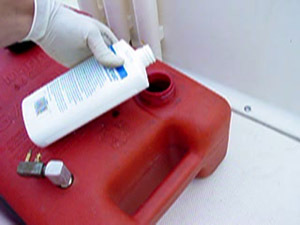 This would be great tool for someone who is new to boating and has an interest in seeing how AFA Marine, INC works on outboards. Please Note: This is an informative cd-rom not a training session. 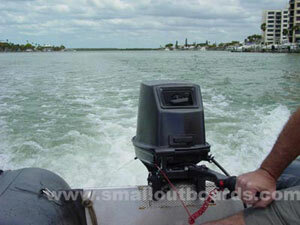 YOU MUST WEAR SAFETY EYE PIECES, PROTECTIVE HAND WEAR, AND REMOVE ALL JEWELERY PRIOR TO WORKING ON OUTBOARD MOTORS. Please use this as a reference and always wear the proper safety equipment. 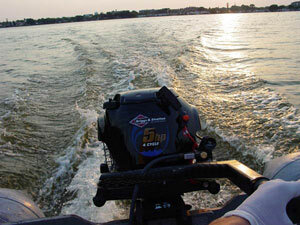 Outboard Motors are very dangerous and can cause serious harm or death to individuals who do not take the proper safety procedures.